Offered for sale are completely restored vehicles. We locate Porsches for customers in the U.S and in Germany. 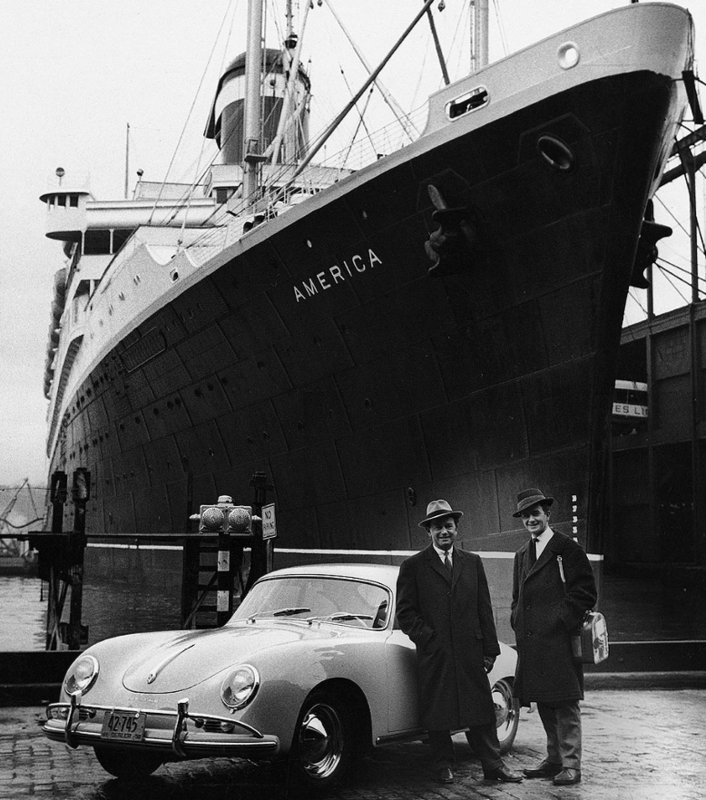 We ship Porsches back to Germany, coordinating with our Team in Germany. We can assist with shipping parts from or to Germany.